The long Indian summer has ended, winter is finally here, one hand, it is time for some retreat, on the other hand it is time to plan, otherwise, this is the period of rebirth for us! Indeed, the registration begins on 1st December for the BuSho International Short Film Festival, but first let me have a little retrospection at the period since the previous festival. The guests were still in Budapest when we were already at the Saint's-day in Gombolyag on 6th September, then on 7th, after a few hours of rest a small delegation traveled to Portugal to the second ESFA Short Film Festival and the preceding TRAILER workshop. After another short rest, we delegated for the second time kids to the 53. Croatian Children Film Festival, hosted this year in Rijeka, and then came the Sedicicorto Short Film Festival. 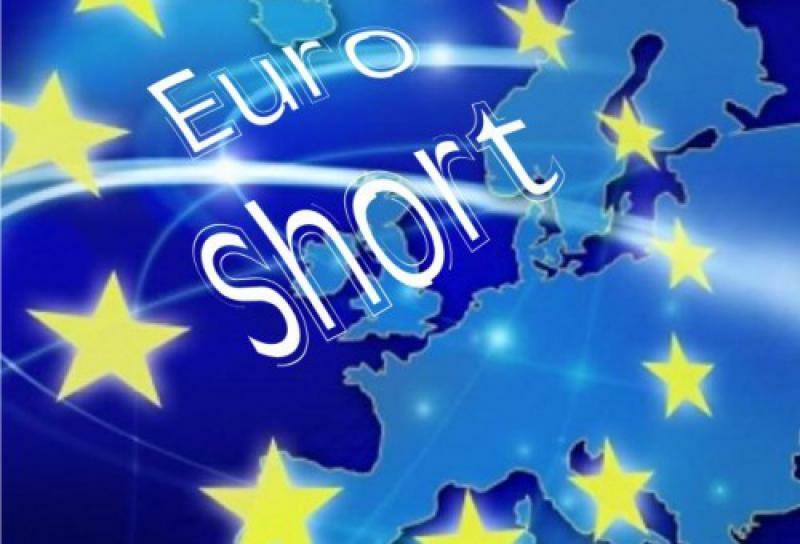 By the way, the first official meeting of the Euroshort Festival Network was in Forli which appears to be the first functioning attempt after many years and a lot of effort. Finally it would have been a festival presentation in Istanbul and Izmir, but the first event was cancelled by the organizers, and the other one was left out by us for some reasons. 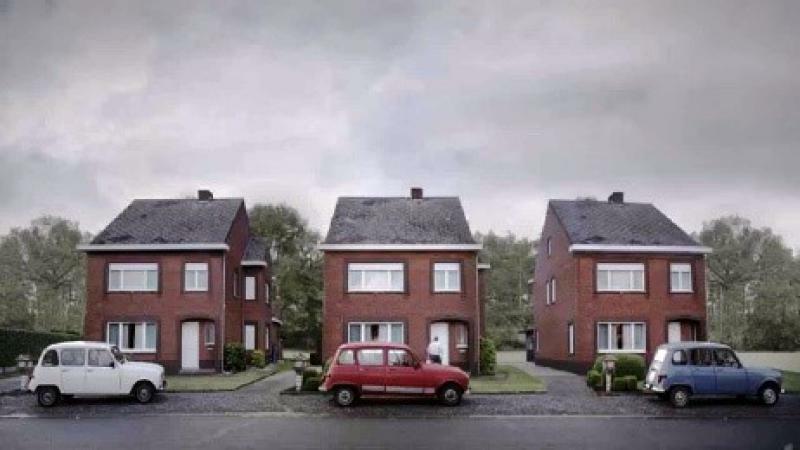 So now there is nothing left, let`s start again for the twelfth time! In recent years, it has become a tradition that, after the festival begins a series of self-promoting festival presentations and film clubs with the best artworks, and processing stuffs about the previous festival. In the first round, we always start with the reference booklet, so we can use this immediately in accounting for sponsors; visual delights follows this. To compile the photo album is the smaller problem (you can check them together with the updated posters on the BuShoVision), however, the annual making of is a bit more complicated, but after that, we are always very pleased to serve those who are interested. This year, for the first time, a link has been added to the archive, namely the BuSho News, which was created for the first time; we offer to you with minor faults, at least, now we know exactly, what to do next year. And if you take the trouble, it is worth to visit both of our two YouTube channels, on the BuSho site you can view all spots and others, and our workshop channel contains every movement about the two annual workshops. 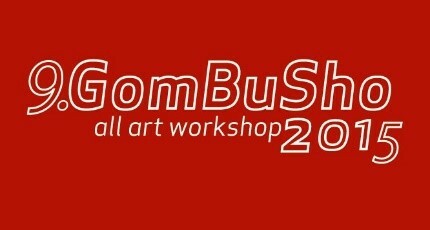 Not incidentally, I subjoin, next year we organize the 10th GomBuSho Workshop at the end of June, I think you should sign in now, or escape until it`s too late! Have fun! 11. BUSHO: THE FINISH STARTS! It is almost unbelievable, but it’s true: in the new online sending system – where the red x automatically turns into a green check mark, if someone submitted their copy for screening – we received the competition and infoblock films, without exception, on the deadline! But unfortunately we cannot say the same thing about the hungarians. We are trying to reach everyone in order to receive everything in time, because as the old latin proverb says, patience is a virtue. And who knows, maybe they are currently attending a competition called „Who can stay underwater for the longest period of time?” in the lake Balaton... And we certainly hope that they will not miss the Show. So, take a look at the scheduled blocks of every section (except for the late ones), with the exact time and place of the screening. We wouldn’t like to say everything according to this year’s festival, we will do it on the last weekend of august (as always), until then here’s a „sneak peek” about it. Besides the usual 3 main prizes, 7 category awards and 2 special awards, we will give new prizes as well! Thanks to the Media Council, we will give very valuable awards for the best hungarian fiction and animation short films! The Sziget Ltd. offered weekly passes for the festival, for a group of three people with stage pass filming permits for next year, 2016; and the american InkTyp script development awards. Besides the usual competition programme, information blocks, and hungarian panorama screenings, we will have many more interesting activities: concerts and other programmes, and for the fifth time in Hungary, only on BuSho festival: the European Film Academy’s films will be screened as well! Furthermore, besides the usual section called „IVF 4 seasons in 4 days” - thanks to the Visegrád Fund, our main sponsor - and the presentation of Hamburg Media school, for the first time we will present an international documentary collection, collected by Simonyi Balázs, our specialist. Some of the accredited guests are from Taiwan and Israel, but there are Italian, German, Austrian, Estonian, French, Slovakian and Czeh creators who wanted to participate. So we will have an amazing festival atmosphere during the first week of September, in Puskin Cinema, on Rooftop Cinema Corvintető and of course on our national and international locations, even beyond the borders of Hungary! If you fail to submit your film or submit it in the wrong format (see our previous newsletter) we will not be able to screen your film at the festival and will screen instead films from the informational section! If any of the competition films is still available online in full length then we may transfer these into another category according to our rules. In the meanwhile we completed the schedule of the competition screening program, that you may read here! We wish you a cool summer, see you in the first week of September! Hereby we would like to ask the creators displayed on the list to SEND US THEIR SCREENING COPIES until the 20th of July with the parameters set out below. Please note that if the screening copy will not arrive until the 20th of July we will substitute these films with films from the Panorama section, and the missing films will be completely omitted. 3. or if you send a downloadable link for an own server up to 4 Gb size. We kindly ask you to CHECK the data displayed in the list and SEND a web address for the film that we can publish in the catalogue. We will send you an excerpt of the catalogue before the finalization for press by which you can check the screenshot for the film and the synopsis as well – in case you haven’t sent it yet, please do so ASAP. The creators of the works displayed on the list may select the Official logo according to their taste here. 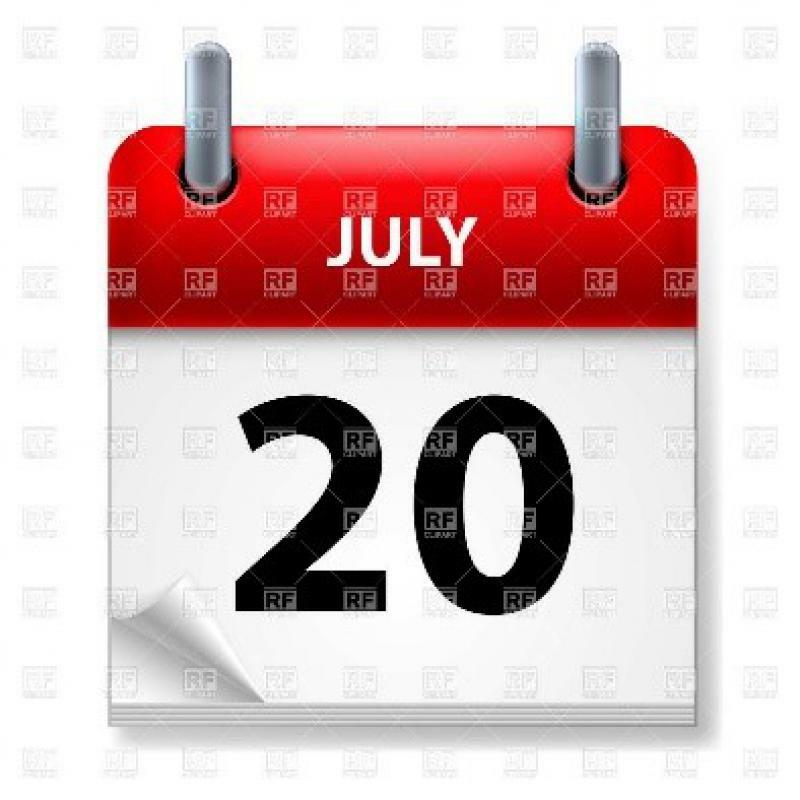 Those who would like to attend the festival in person can apply for an accreditation until the 20th of July by filling out the accreditation form. Our statistics displayed 1200 shorts from almost 80 countries, our pre-jury, consisting of 6 members performed the screening in a 3 month-period. 68 shorts made it into the competition(representing 28 countries), beside the largest European countries we had submitters from Azerbaijan, Bahrain, China, Iran, Malta or Taiwan. The 3 countries that have submitted the most films at the initial entry are the ones who represent themselves with the most films in competitions as well, Hungarian films being in pole position utilizing the home-court advantage. Nevertheless, the casted shadow of match-fixing is quickly dissolved by the remark ofEdina Csüllög, our pre-jury member living and working in Estonia..
For the first time the entry platform of Bushonline got the most submissions, that is 296 entries, Reelport (made in Germany) got 280, and the rapidly emerging Filmfreeway accounted for 227 entries. 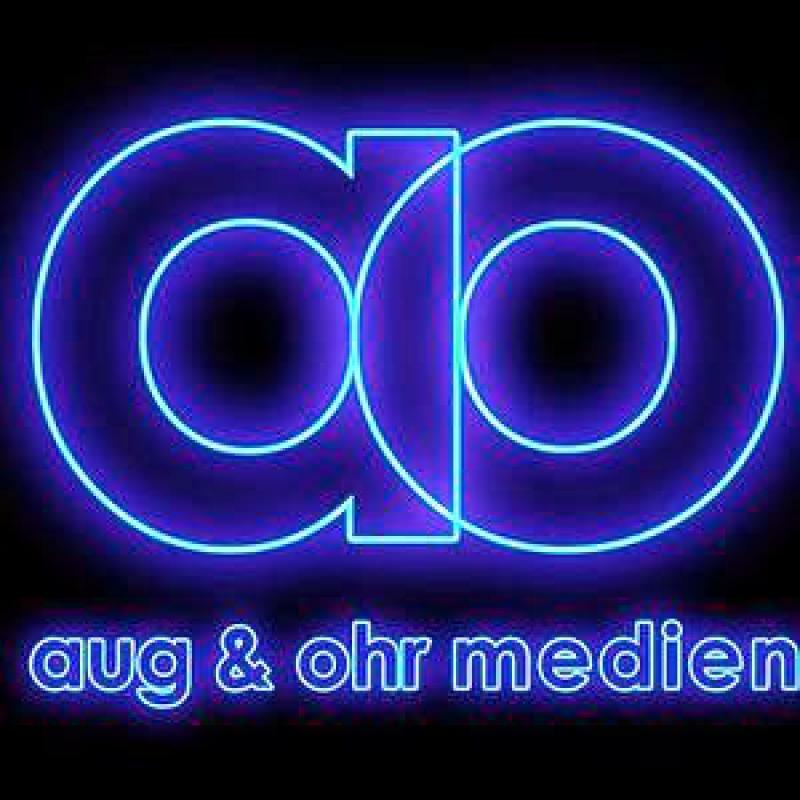 They are followed by DataSheets with 145 shorts which includes only the productions of a few agencies, such as Germany-based Aug&Ohr or the Spanish Freak Cinema. ClickForFest accounted for 69, Movibeta presented 51 and Festhome supplied 25 entries. 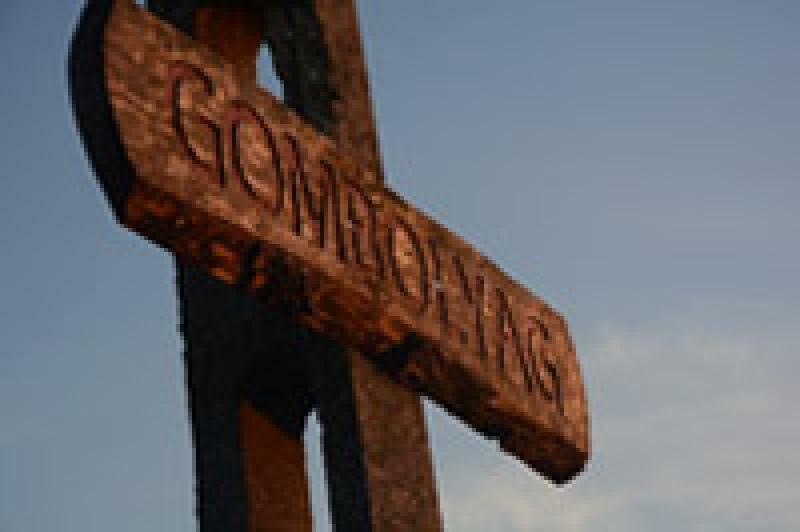 Strangely the sum of submissions is very similar to last year's submissions to BuSho: 1143 And returning to the compiling platforms regarding agencies, studios and schools – we will soon present a dedicated list on our website that will show the contenders for this years "Best Compilation Special Prize". Following our debut in May last year when Dániel Vízkeleti presented his film "Monsters" in person in Amarante a small city in Portugal we took part in a one-week workshop at the Youth Center Casa de Juventude. And the collaboration continues with 2 film related events! 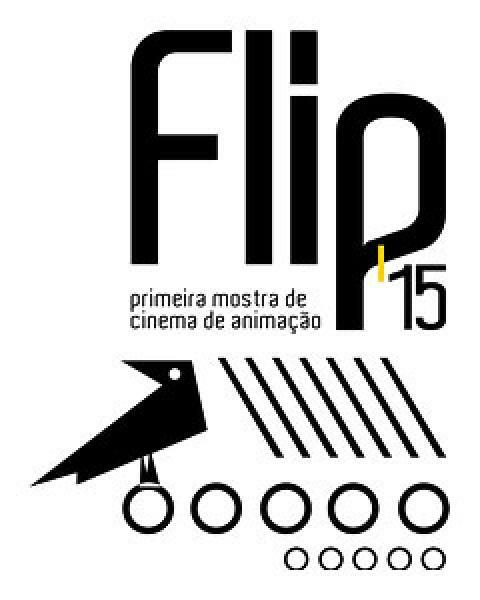 The FLIP animation festival will be organized again in May where a compilation of last year's BuSho will be shown, and the next visitation will occur in the autumn ESFA (European ShortFilm Festival Amarante) the Youth Exchange "TRAILER: Short films, youth messages!" will promote the values of solidarity, mutual understanding and European citizenship through Non Formal Education (NFE) methodologies through a challenging week where they will learn more about cinema and other multimedia tools. This project will be developed by 4 Program countries (Portugal, Hungary, Spain and Denmark) and will take place in Amarante (Portugal) during 10 days in September 2015 with 20 participants (5 per country), aged between 18-25, and 4 youth leaders. So right after the 11th BuSho let's go to Portugal! Just like good ol' Stallone, we are over the top, we entered our tender teenage years, and – contributing to the joy of a new beginning – registered over one thousand, that is 1000 entries... The most entries were submitted via our own BuSho Entry Platform which was launched for meeting the challenges of our modern age and for the first time during the history of online platforms, the second largest contribution came from Reelport, followed by Filmfreeway. All the others gathered the additional creations in a step-by-step fashion, accounting for some hundreds of shorts, meaning that the members of the Pre-jury which was established at the beginning of March are able to work from a final list. The members of the Distilling Unit stayed almost unchanged: Mester "Maestro" Ákos joined the duo consisting Laczi Rimóczi and Pista Mag; Edina Csüllög, who is tele-working for BuSho, teamed up with our re-joining BuSho crew member Asia Dér, while the jurors responsible for animations remained the general staff of Primanima: the Tamás Patrovits –Annaida Orosz duo. The Competition and screening programme will be announced on the 20th of June after the closure of the preselection period (ending on the 31st of May), detailed statistics are coming soon, Until then: keep your fingers crossed! BuSho deadline is coming with the end of entering to the 11th Festival, of which terms & conditions we again made some minor changes. 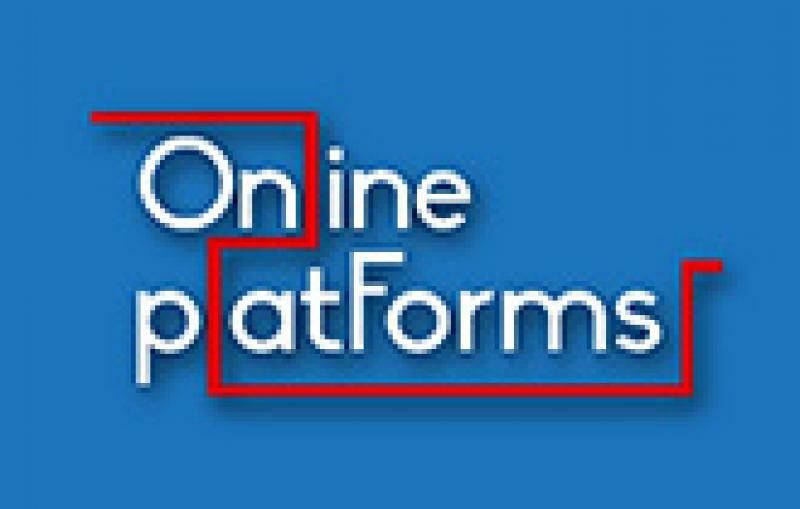 Beside the successful entry platforms of previous years, the festival's own online interface had some touch up to make administration easier for the future. 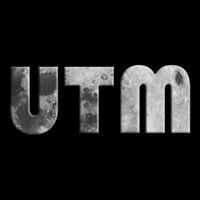 As we informed you in our last newsletter, the project “Under the Moon” has been launched in last November on the track of the successful "Blind Diary" film workshop. This track led us to Slovenia, to a small town of Trbovlje on the coast of the river Sava. Here participants had to present their film plans they made so far of which the ones that makers have to shot by the closing event in Belgrade in summer have been selected. The five-member Hungarian team did their best by outstanding performances and a Hungarian themed evening they made the trip one to remember. The mentioned final will be held in the frame of 10th Youth Media Summit in the Serbian capital at the end of July. 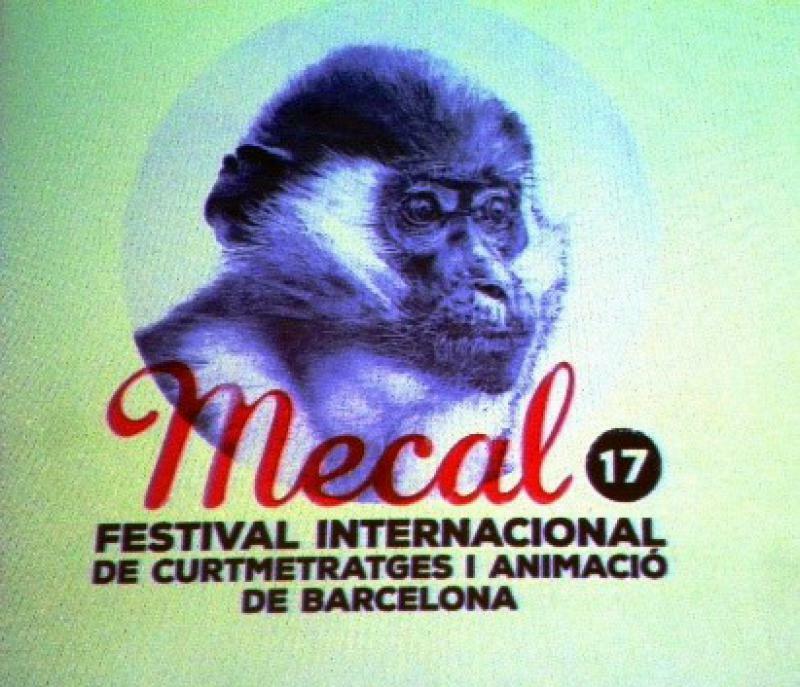 I've met Roberto Barrueco director of Mecal Festival of Barcelona two years ago in Gdansk, Poland then I invited him to the international jury at 10th BuSho, now he returned it by putting me in his festival's jury along with two ladies from Spain and Panama. It came to me as a surprise when I fund out they not only invite those film makers whose piece made it to the competition but all who is being in the entire program. So as I sent them a small collection of Hungarian shorts, 2 days later a collection of Hungarian film makers of the same size joined me. The new album of György Ferenczi and the Rackajam is already named by experts as the "best sounding album of the Hungarian pop music of all time". It was recorded in Nashville just a few weeks after their gig on the 10th BuSho festival opening ceremony. 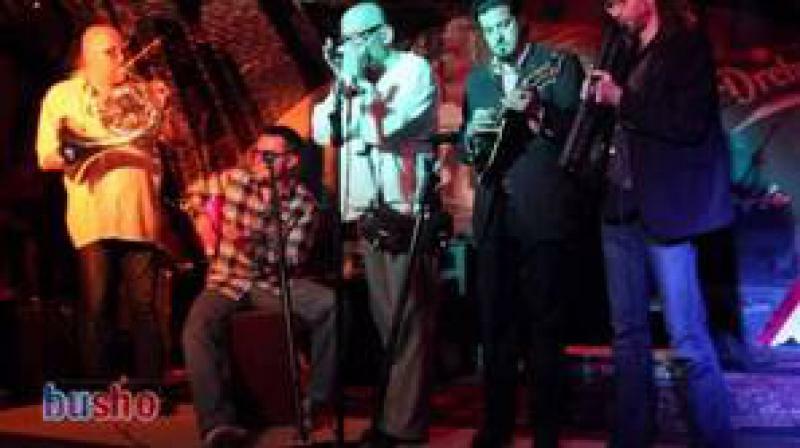 The Rackas thought big when decided to put their wild, genuine, unconventional Hungarian music on the test where else then in the city of the roots of rock and roll, where they have the best equipped studios and the center of the American music industry. 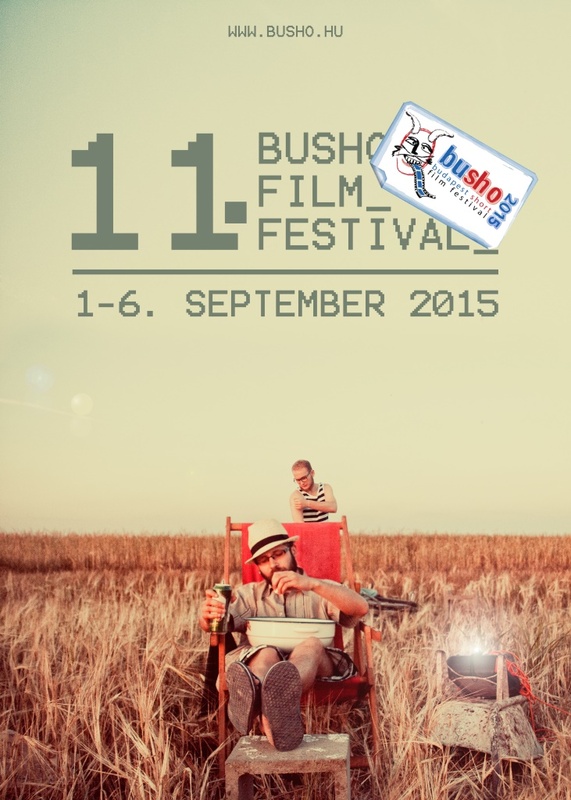 Thank you and see you at the 11th BuSho festival. You can also watch what Promotor TV has shot with them on their album premier at Fonó in January. The band's long awaited dream came true when they were given the opportunity last fall to trecord their new album in a Nashville studio. The band will be telling stories about this trip and also show us the music result of it. But this isn't all! 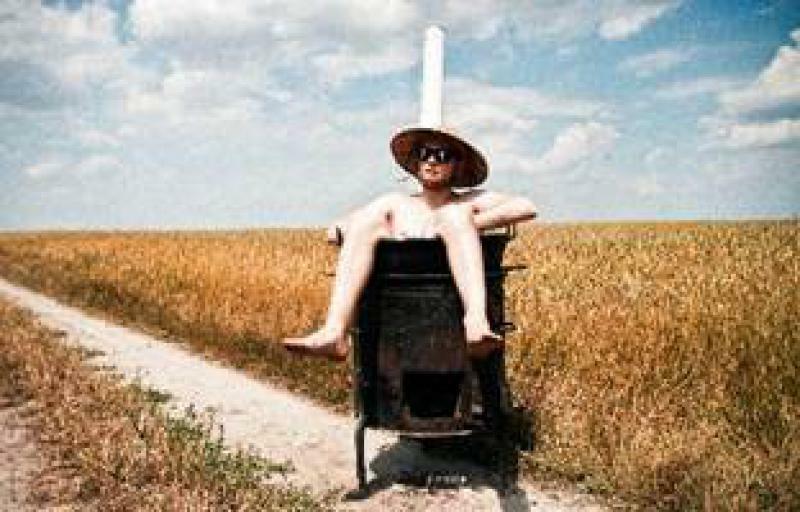 We've been brainstorming for years about how we could share our favourite musics with the audience of BuSho who are fan of shorts. Now we have the solution: in the form of a 3 playlists that can be found on our website. Enjoy! Beside BuSho Festival we carry on in 2015 with the usual workshops we held over the years such as winter Spot&Poster in Oradea and the summer multicultural & multiart group therapy in Gombolyag. Although you only have a few days left to apply to the first one yet we still accept works until the end of March despite you entered the workshop or not. Registration is open to our summer camp though. Regardless our plenty of tasks we eventually managed to upload last year's Spot&Poster, Gombusho and "Movie-Theatre-Music" projects' pieces to our workshop channel, we hope you'll enjoy it or not. 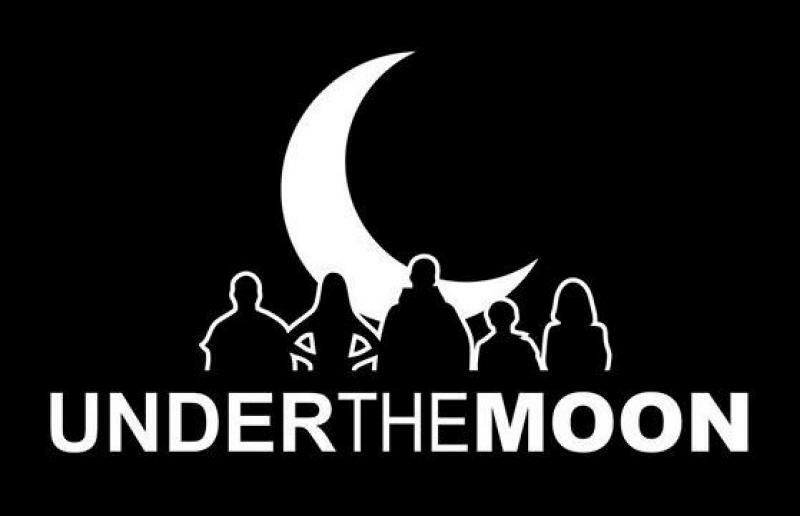 On the track of the successful "Blind Diary" International Film Workshop two years ago we started a new project "Under The Moon" in last November. The Croatian team has just joined to the existing group of Slovenian, Serbian and Hungarian. We held the opening meeting in Budapest in early November-2014 in which we mainly explained to the public what the goal of this initiative is. All teams count a member of 5 and our first trip this year will take us to the tiny town of Trbovlje in Slovenia. On this event we will select from the screenplays or film ideas that would be the subject to all participants and have to be shot by the summer closing ceremony in Belgrade. This final event will be held in the frame of 10th Youth Media Summit in the Serbian capital. The different delegations will be transported to the spot by a culture boat "Danube Peace Boat" along the river Danube from Vienna that makes an easy riddle to solve for the geography experts: obviously via Budapest. 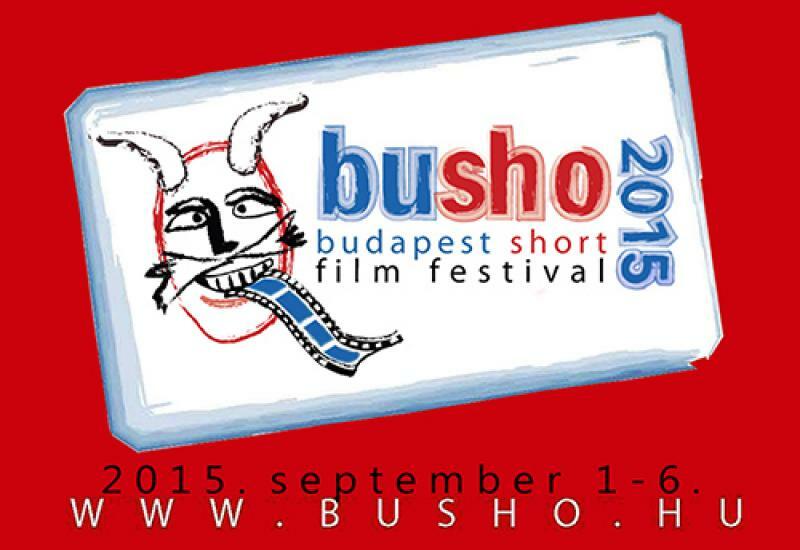 Following the 10th BuSho International Shortfilm festival in 2014 already here is it to be continued in December with the start of entering to the 11th Festival, of which terms & conditions (T&C) we again made some minor changes. Beside the successful entry platforms of previous years the festival's own online interface had some touch up to make administration easier for the future. Still only online entries are accepted, in fact the entry form doesn't need to be printed out and signed therefore no more postal cost applies. 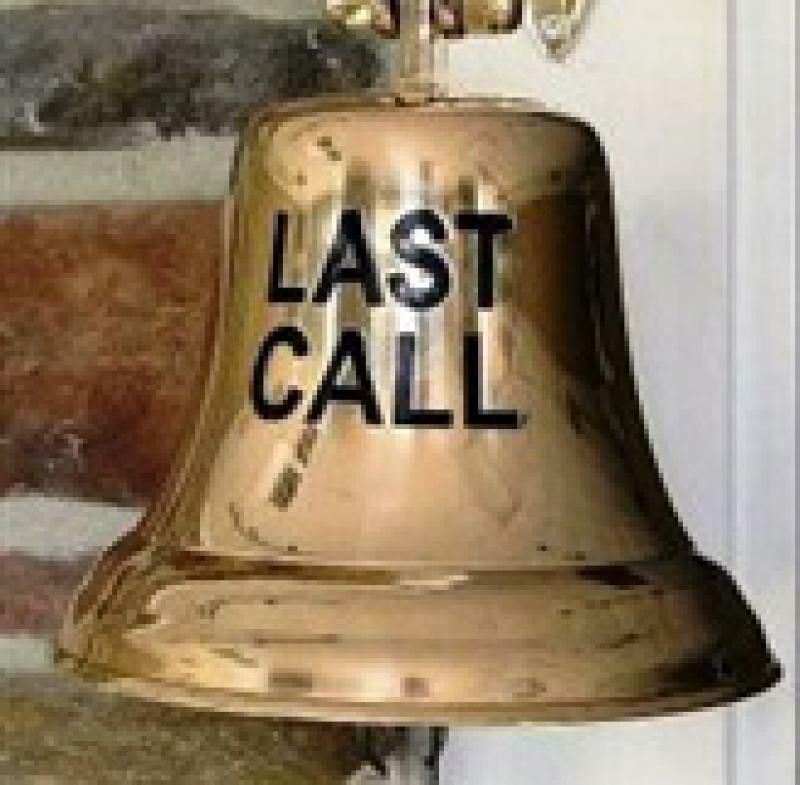 Entries are welcome in the usual categories: no more than 30 minutes in length of fiction, animation and experimental that is made no earlier than 1-January-2013. We ask all film makers to read our terms and conditions before uploading their works, make sure you name it in accordance to T&C, as well as keep things within limitations such as length, picture size, file format, character length of synopsis etc. For those who encounter problem with creating the appropriate file format we inserted a file converter to our website that helps them out to complete the entry.